Charlevoix Township is a civil township of Charlevoix County in the U.S. state of Michigan. The population was 1,697 at the 2000 census. 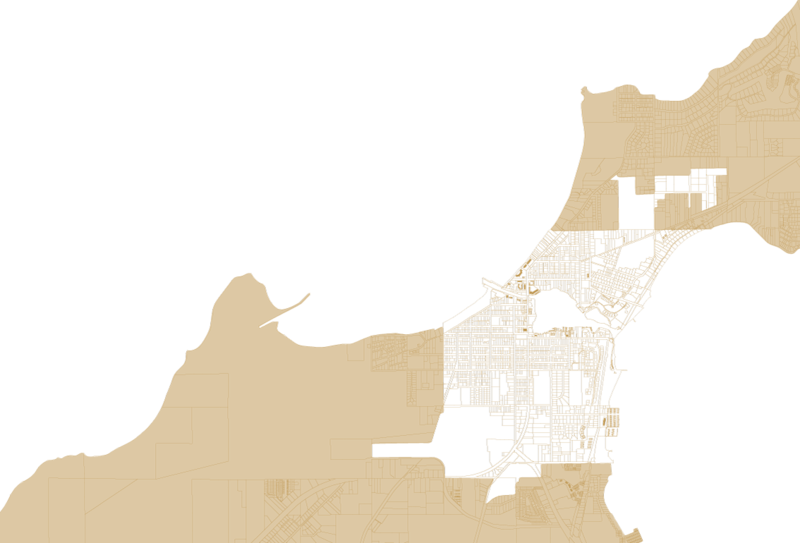 However, during the summer months this population expands rapidly as Charlevoix is the location of many summer homes of people in the Detroit and Chicago areas. According to the United States Census Bureau, the township has a total area of 12.1 square miles (31 km²), of which, 6.0 square miles (16 km²) of it is land and 6.1 square miles (16 km²) of it (50.58%) is water. Average elevation is 617 ft. above sea level (188 meters). As of the census of 2000, there were 1,697 people, 662 households, and 462 families residing in the township. The population density was 283.3 per square mile (109.4/km²). There were 942 housing units at an average density of 157.3 per square mile (60.7/km²). The racial makeup of the township was 96.05% White, 0.71% African American, 1.53% Native American, 0.82% Asian, 0.18% Pacific Islander, 0.24% from other races, and 0.47% from two or more races. Hispanic or Latino of any race were 1.18% of the population. There were 662 households out of which 32.2% had children under the age of 18 living with them, 58.2% were married couples living together, 8.3% had a female householder with no husband present, and 30.2% were non-families. 25.5% of all households were made up of individuals and 11.8% had someone living alone who was 65 years of age or older. The average household size was 2.50 and the average family size was 2.98. In the township the population was spread out with 25.5% under the age of 18, 6.5% from 18 to 24, 24.2% from 25 to 44, 26.3% from 45 to 64, and 17.5% who were 65 years of age or older. The median age was 41 years. For every 100 females there were 94.2 males. For every 100 females age 18 and over, there were 89.4 males. The median income for a household in the township was $45,758, and the median income for a family was $51,250. Males had a median income of $40,263 versus $22,969 for females. The per capita income for the township was $22,835. About 3.3% of families and 4.7% of the population were below the poverty line, including 4.1% of those under age 18 and 5.9% of those age 65 or over.